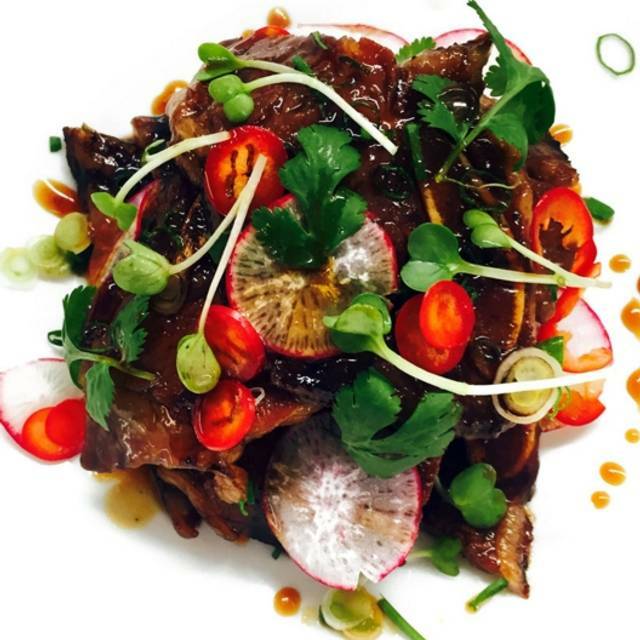 More than a restaurant, Oyster Loft is an experience, where the excellent service is rivaled only by the flavor and beauty of our dishes. The upscale cuisine and regional seafood dishes are simply prepared. 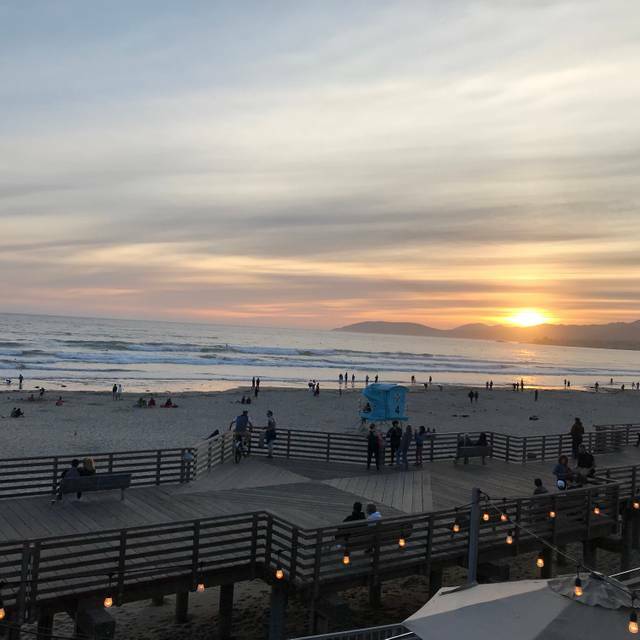 Dine inside or out on the patio with sparkling views of Pismo Beach and enjoy appetizers, seasonal main courses and indulgent sweets. 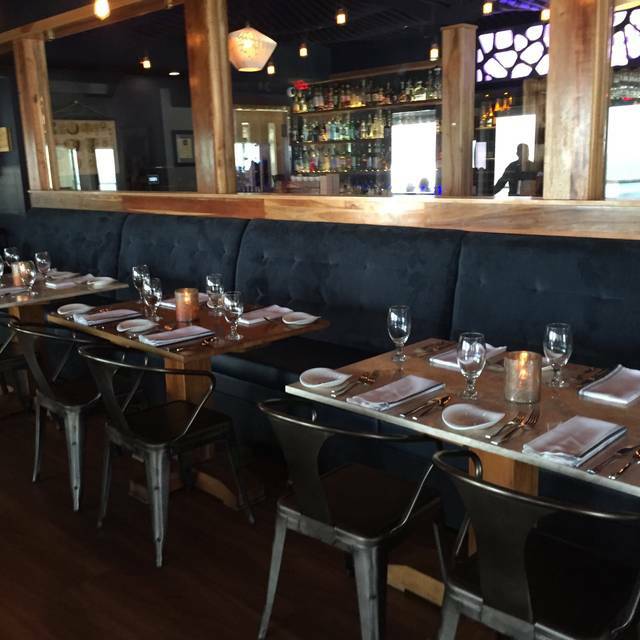 Oyster Loft boasts a menu rich with fresh fish and thoughtfully executed dishes. Our raw bar features a variety of oysters shucked on the half shell from both the east coast and the west. The menu also includes seafood dishes, shellfish preparations and a selection of meat to round out the offerings. The range of the menu offers you the opportunity to choose your dining experience. Food was phenomenal!! Service was unmatched! Would dine here again! I have dined here 3 times in the past year and the food has been excellent each time. 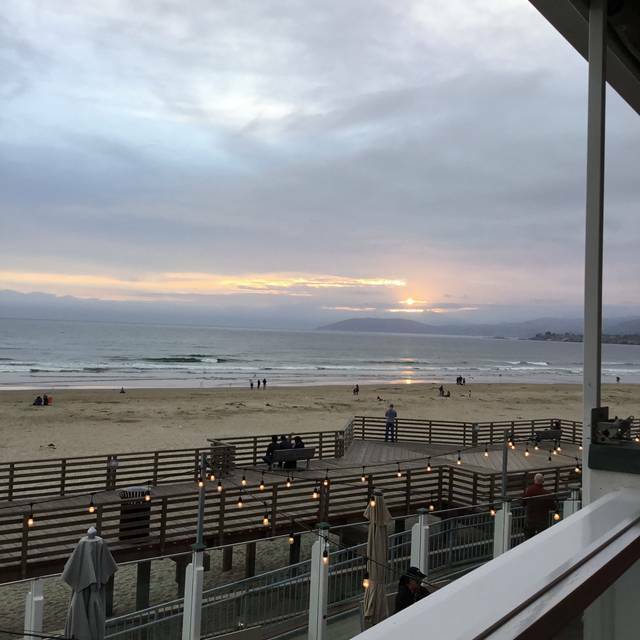 As a tourist, I do not expect much at the usual Pismo Beach eateries, but this place exceeds all my expectations. Fine dining at a reasonable price. Highly recommended for everyone. Very busy at times, so book early. My boyfriend and I came for a date night and it was absolutely gorgeous! The waiter was super helpful and held a great conversation. The waiter told us they try to serve food that are true works of art and when we got our food that’s exactly what it was. It tasted even better! Everything was worth the price. Comida average, servicio pésimo a pesar de que nuestro mesero se esforzó y lo hizo bien, pero el resto de la experiencia malo. I moved to the area about 8 months ago from San Diego. Without question, so far, this is the best seafood restaurant we have found - compares to the high-end places in La Jolla. Highly recommend. Excellent food & service. Our server, Sasha, was attentive & seemed to know exactly what our needs were. The bus boys were very polite & pleasant & did a great job as well. The overall dining experience was good. The wait staff was excellent and very attentive. The food and drinks were very good and well presented. I hesitate to write the next part as the restaurant is only partially responsible but I would want to know what I'm about to write if I was thinking of coming here. My wife and I were celebrating our anniversary. We live locally and friends recommend this restaurant. It was a Monday night in mid-April and we thought it would be quiet, as the tourists shouldn't be inundating the Central Coast just yet. We were wrong. Apparently the week before Easter, tourists take the week off and pack the local establishments. We had a nice quiet table for 2 that had a good view and the staff was excellent. We overheard the couple at the table next to us tell our waiter that they were celebrating their anniversary as well and once the waiter left we had a very pleasant brief conversation with the couple sharing that we too were married on the same day. Then the tourist family of 5 showed up. I feel for the parents as we have three children of our own and know what it is like to travel on vacation and the expense and hassle of eating out 2 or 3 times a day. However, that does not excuse the parents allowing 2 of their 3 children walking across the restaurant and sitting at their table with electronic devices blaring TV shows or video games. The kids (Ages 6, 9, and 11?) should never have been allowed in the restaurant with the volume turned on. But that's just me. The kids were antsy and moving about as kids do (I've been there, believe me). I don't blame the kids but the parents. Don't take your young kids at the end of a long day to a nice restaurant and be oblivious to the fellow patrons. They had to have noticed that both my wife and I and the other couple left very soon after they arrived. Oyster Loft lived up to its reputation, with excellent food and service. Waitress, Faith, attended us well on our anniversary (with support from more senior staff for wine information), but added our coffee onto the check after we left the card on the table. Complimentary anniversary ice cream dessert was just right for two after satiating with beet salad and oysters (only 4 of 9 on the menu were actually available - why not just check them off before hand? ), and chiopino and halibut as entrees. Each food item was just the right richness and flavor - light but savory. 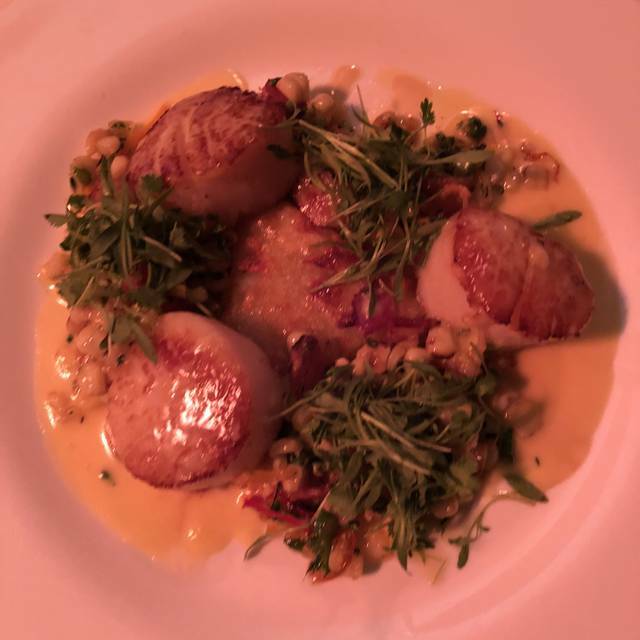 We recommend the Oyster Loft for that special dinner. Absolutely one of the best places! Delicious food. We were celebrating our wedding anniversary. The hostess forgot to tell our server of our special occasion. After we told him, we were given a complementary dessert. Our waiter Cameron was awesome. The food was amazing, best scallops I’ve ever had. The oysters were fresh and delicious, with a great variety. So glad we found this place, we will definitely be back. Have been twice and both times food was outstanding. Will definitely go back and have already recommended to family and friends. Been here a few times and it's always been top-notch. Definitely five star experience. The food was exceptional. Our servers name was Victor. He was professional and personable And contributed immensely to my five star rating. We will definitely be back for the tasty delicious food. I would highly recommend stopping here. Excellent food, excellent service, amazing view. We can’t wait to go back. 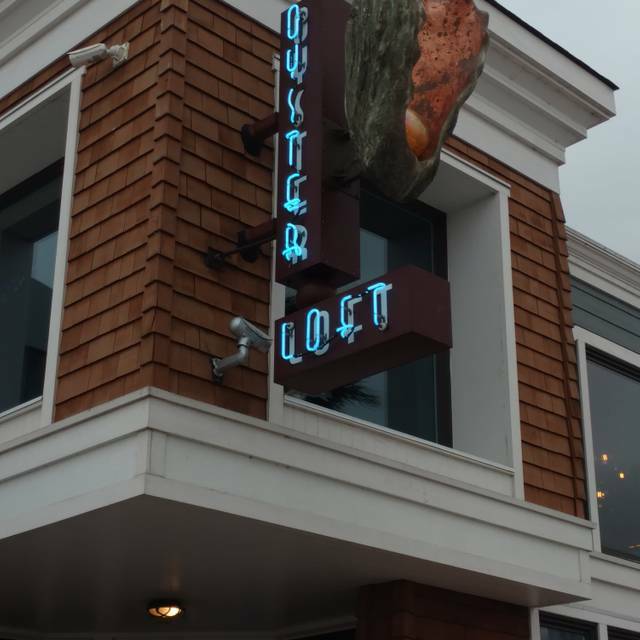 We are huge fans of Oyster Loft. When special occasions arise, this is where we celebrate them! We are treated like gold from start to finish. The food is always top notch. I highly recommend the filet, the pork chop, and the scallops! Just about everything we have tried there is amazing! If you like crab cakes, you gotta get the appetizer. We don't care for oysters but there are so many other dishes that are way better than any other local restaurant.... it is our go-to dining spot when we want to be spoiled! Grabbing a table to watch the sunset is a must. Staff were friendly and attentive and the menu was delicious from appetiser to entrees. 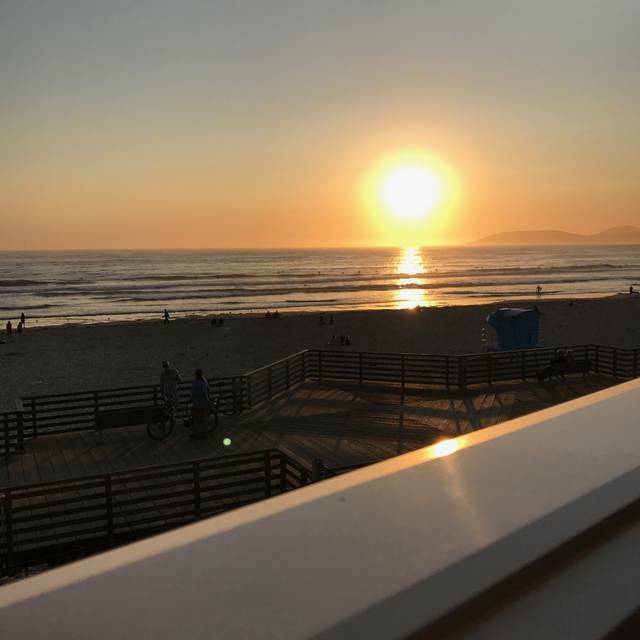 Wine list covered most palettes and again ... You can't beat the view of the sun setting on Pismo Beach. Our waiter was very informative on the menu choices, very attentive, and appeared to really enjoy his job. Great time with my friend! 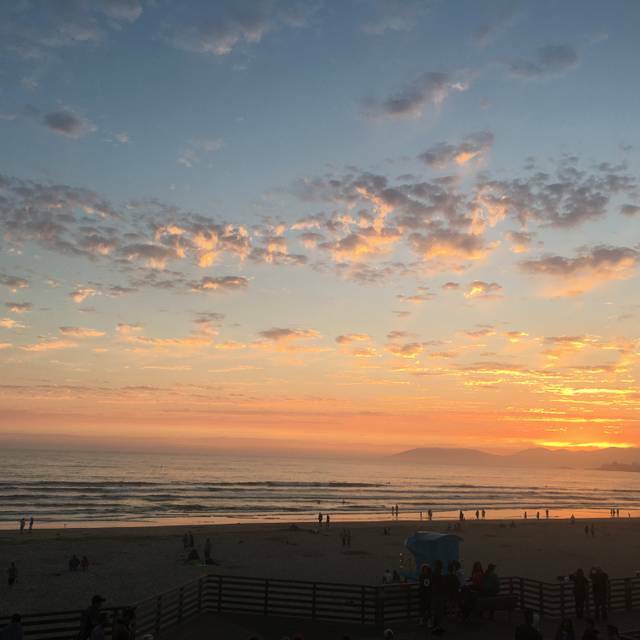 Our experience was really a great experience, great location in Pismo with a great view of the pier and ocean, super fun ! We had the seafood tower I gave the food 4 stars as the king crab legs could’ve been bigger not everything can be perfect. I dine here about once a month and it never disappoints. Great food, beautiful view, and attentive but not overly zealous service. The staff is wonderful. Timothy is amazing we have had him as our waiter twice and I will definitely ask for him Everytime we go. He helped pick which entree's we should get since we could not decide and pushed us to try something different the food was amazing and the drinks we're outstanding. Our favorite place to eat on the central coast by far. Excellent, creative food--in a beautiful location. Service was lacking/slow, unfortunately. Great food and service! Ambience is delightful. Received the most delicious birthday treat because it was my special day. Service was friendly but forgetful. Filet Mignon was out of this world but scallops were pathetic. Literally 3 average sized scallops on the plate. Not at all worth $36. Also there was a tasting menu we wanted to order but it just wasn’t available. No explanation given. Service 5 Star, food 5 Star, restaurant 5 Star! We truly had a wonderful meal and the best service. We would highly recommend! We always recommend to our neighbors & friends!! They always make you feel welcomed when you get there and throughout your visit. We requested a table on the outdoor patio. Unfortunately, a table never freed up for us so we sat at the bar. We ended up having a wonderful time and meal. Service and food were both excellent. The waiter was very attentive and had good menu suggestions. The scallops and halibut were delicious! Our visit was to celebrate our 41 anniversary. It was a perfect place to go....great food, great service and great location. The food was satisfactory but too expensive. The service was slow. One of the first courses we ordered never was served. The oysters we ordered which were listed as available were not, but we were charged for them anyway. This was clearly not a mistake, because when we called the waiter over about this problem, he knew immediately what we were disputing and the new check arrived in less time than it could have if it was truly a mistake. It was definitely an attempt to overcharge us for the oysters which were not served. Lovely food and exceptionally attentive service. We enjoyed our time as we watched the sunset. Table arrangements and window blinds could have been a touch better to take full advantage of the sunset but it’s only a minor quibble. This meal was outstanding! We had the crudo sampler, the pork chop, sea bass, raspberry cheesecake, and banana coconut rum cake. Each plate was as spectacular tasting as it looked. The craft cocktails were the cherry on top of an absolutely amazing meal. 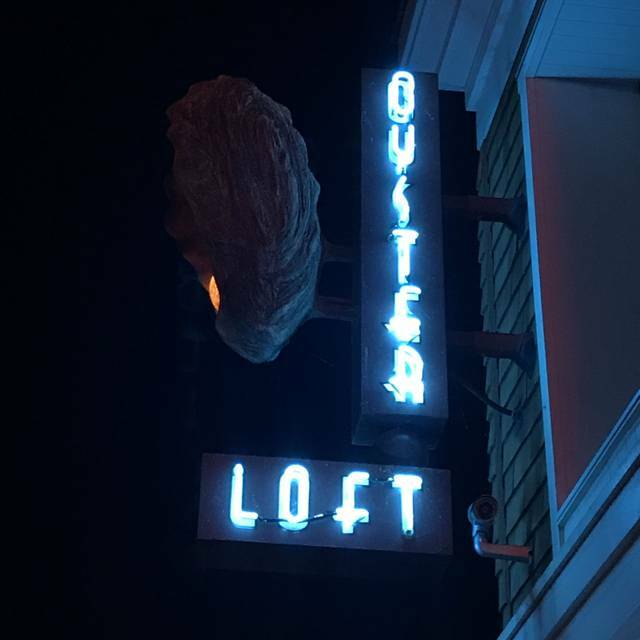 I would give the Oyster Loft my highest recommendation. Beautiful setting. Pretty good food, but pricey. Very good service.